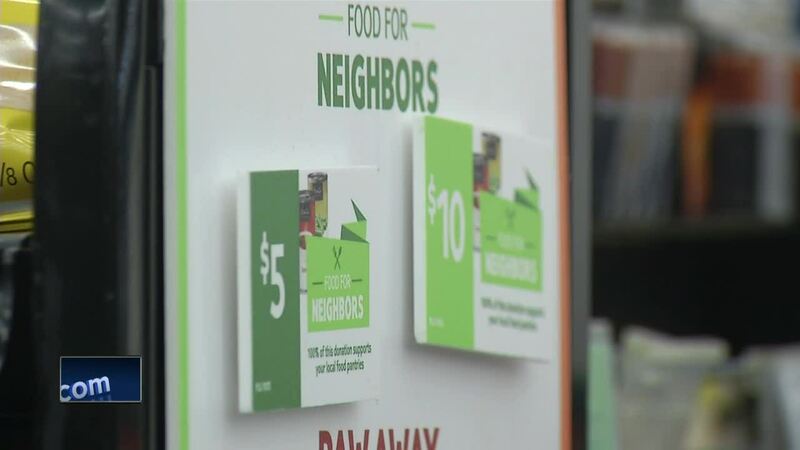 NBC26 has teamed up with Festival Foods for the Food for Neighbors program, which donates to local food pantries across Wisconsin to help feed families. 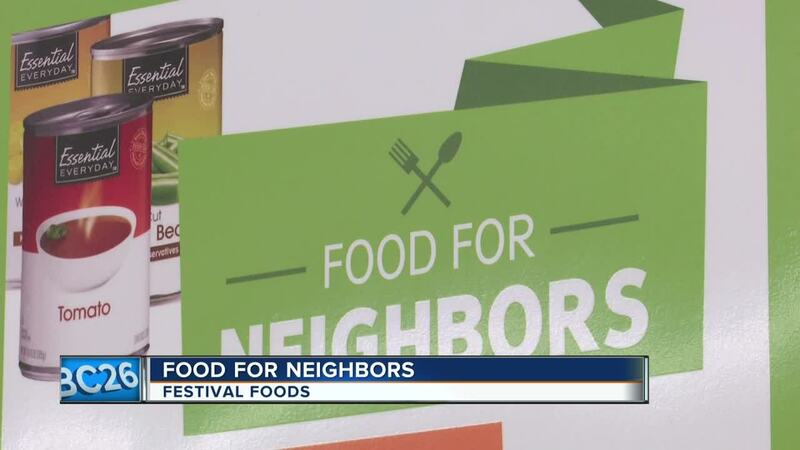 Food for Neighbors started in 2004 at eight Festival Foods locations. Helping the community is a part of Festival Foods' core values, according to employees. 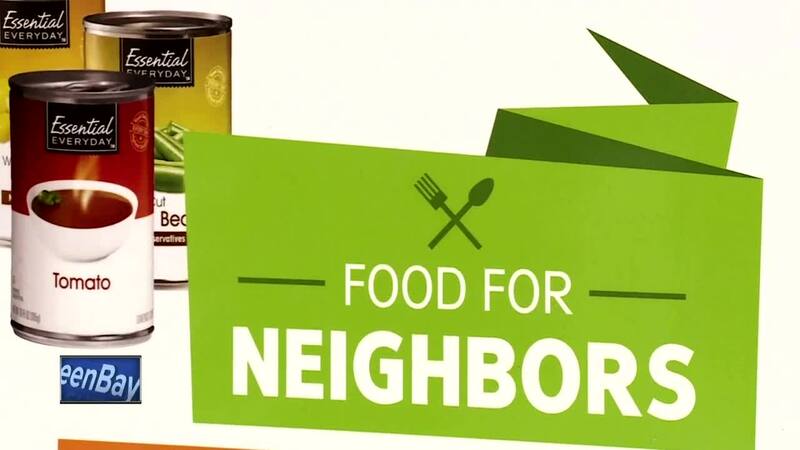 To donate to the Food for Neighbors program, head to the canned food aisle in your area Festival Foods store. There, you'll find donation cards for $5 or $10. All you have to do is bring the card to the cashier and add it to your Festival Foods purchase! 100 percent of all donations collected stay in the communities where they are collected. "It's really at the heart of what we do as a company, and with the program, we love it for the aspect that we can give back to our immediate communities that we serve and work in," said Greg Latimer, Assistant Store Manager at Festival Foods' De Pere location. In Wisconsin, the program helps support 40 food pantries. Some donor recipients in Northeast Wisconsin include the Salvation Army, St. Joseph's Food Pantry and Paul's Pantry. "We're serving 200 households per day 5 days a week. It's about 1000 households a week," said Craig Robbins, the Director of Paul's Pantry. "Without the food that we receive from Festival, there'd be a lot more hunger in our community." There are 13 Festival Foods locations across Northeast Wisconsin.